How George and Amal Clooney Prepare for Their Twins | Top Beauty Blog in the Philippines covering Makeup Reviews, Swatches, Skincare and More! After the biggest pregnancy reveal, the Clooney’s are back to prepping for the arrival of their twins. 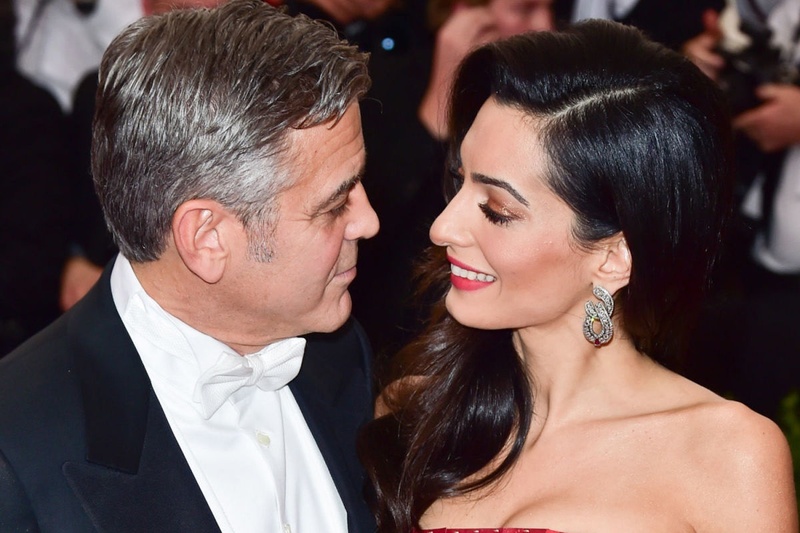 The Monuments Men star and the human-rights attorney have already chosen which hospital Amal will give birth. They chose two hospitals – one in London and one in New York City as a backup. Nursery rooms are something that expectant parents love to design and prepare before their bundles of joy arrive. Even that is already prepped up for the twins. They’ve designated one of the rooms in their 9-bedroom Oxfordshire, England manor as a nursery, however, they haven’t started decorating yet as they don’t want to “jinx” anything. That’s understandable. Amal, being mindful of her pregnancy, is not overexerting herself and has lightened her case load. Which is, of course, a given as it’s important not to be too stressed at work while pregnant. Although she did plan to go back to work after her maternity leave, with the help of her brother, Baria Alamuddin. The source also said, the couple won’t hire a nanny. Now, that would be a challenging one! But I bet they’ve already come up with a plan for that. Can’t wait to see the lovely twins! Bet they’ll be as charming as their mom and dad.